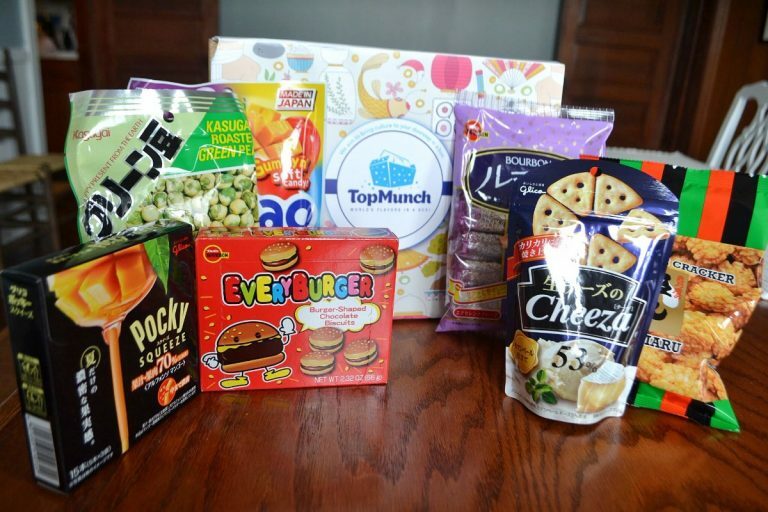 TopMunch is a monthly subscription box that sends out 5-7 treats from a different country each month. Their boxes are stuffed to the brim with full-sized, hard to find snacks! 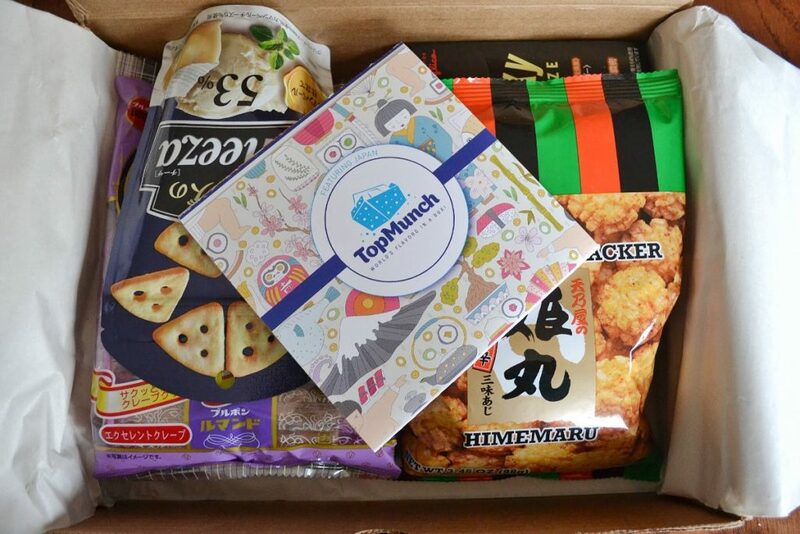 Today, I will be reviewing TopMunch’s Japan box. I received overstock from November, andit does not reflect what is currently being sent out. 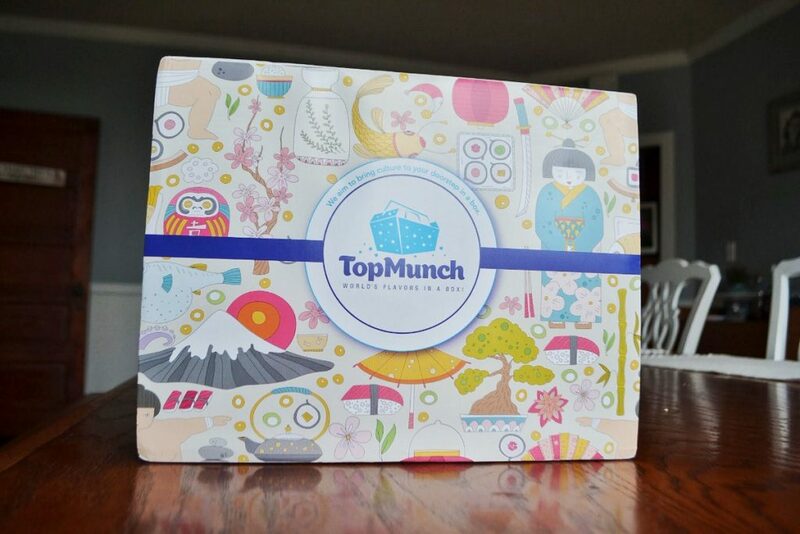 The TopMunch boxes are sent in a large cardboard box, with an adorable paper sleeve covered in cultural illustrations. My box was stuffed to the limits! I love that they send full sized snacks, instead of single serving packets. 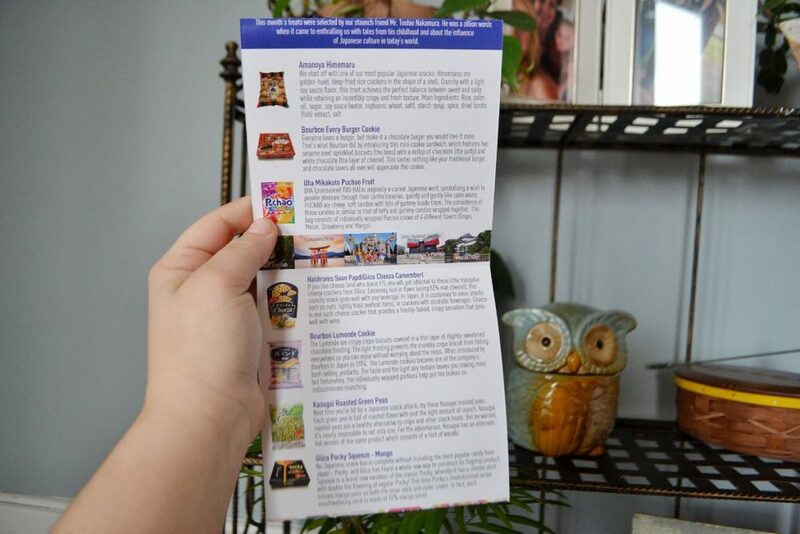 I also received a pamphlet with information about the snacks, a music playlist, travel tips, and a few Japanese vocabulary words! Okay, let’s take a look at each snack! 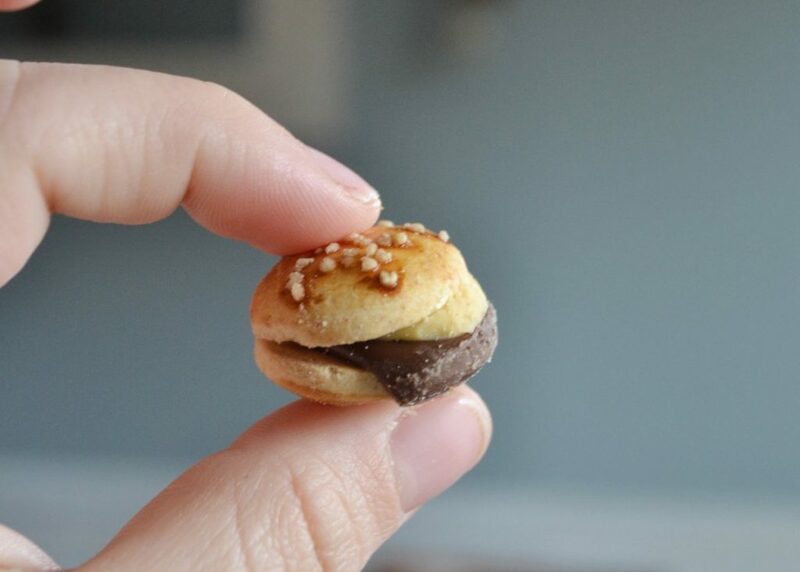 First, I received EveryBurger Burger-Shaped Chocolate Biscuits, which are so cute. 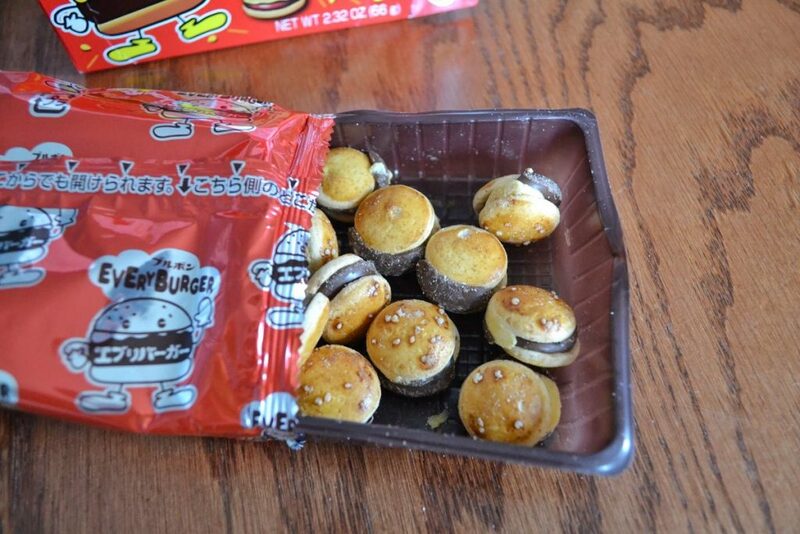 The “buns” are tiny cookies, the “burger” is a dollop of chocolate, and the “cheese” is white chocolate. 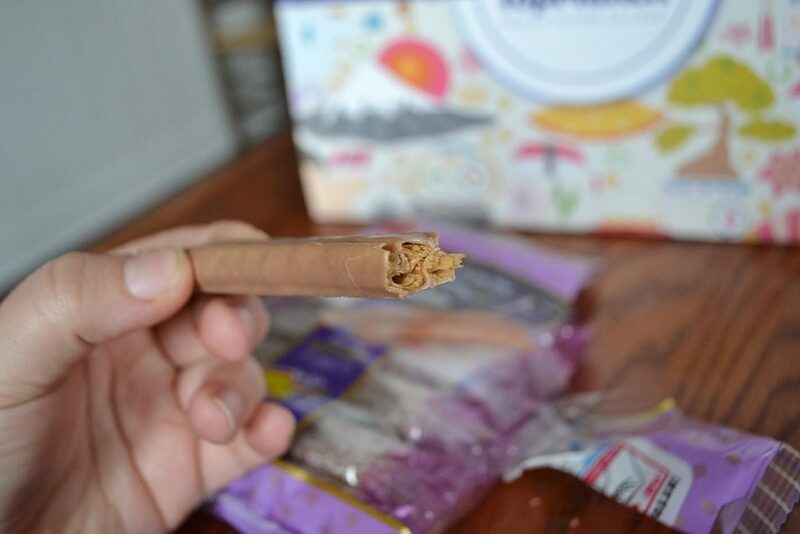 I have a confession: I ate the entire package in one day! 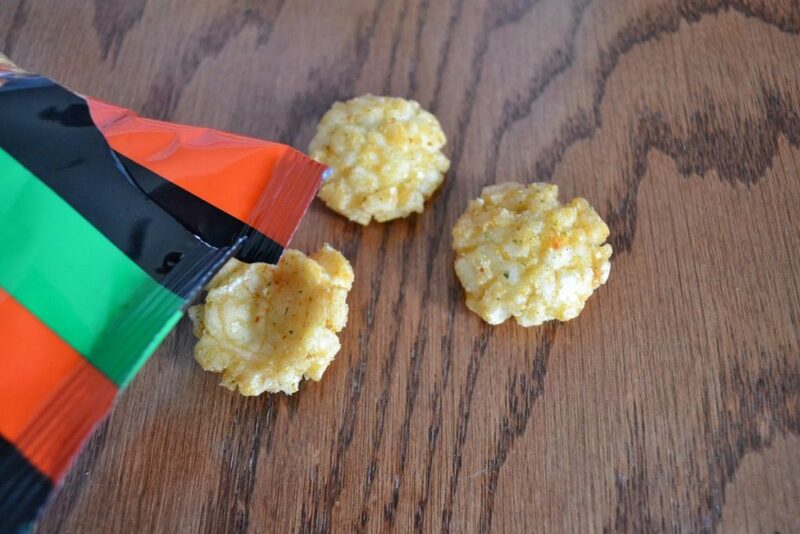 These are light, yummy, and very fun to eat. They even have little sesame seeds on top! The next item I received was Kasugai Roasted Green Peas. 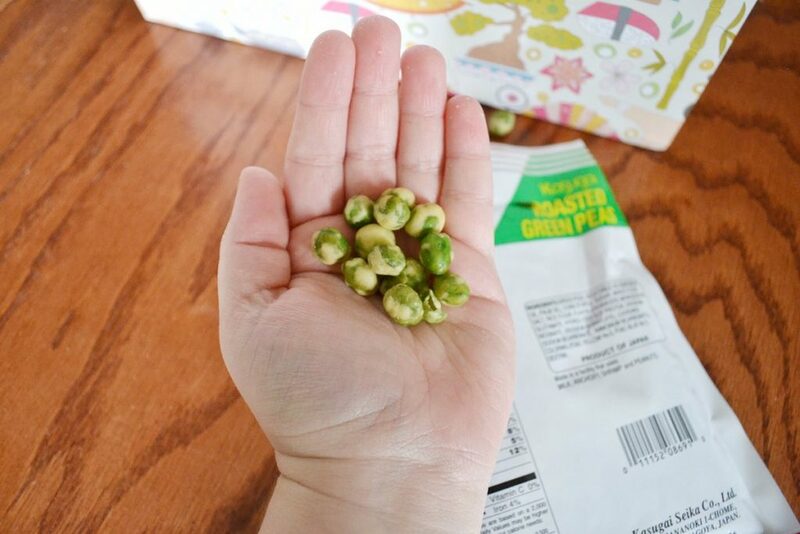 I thought these would be spicy wasabi peas, but this is a milk version. 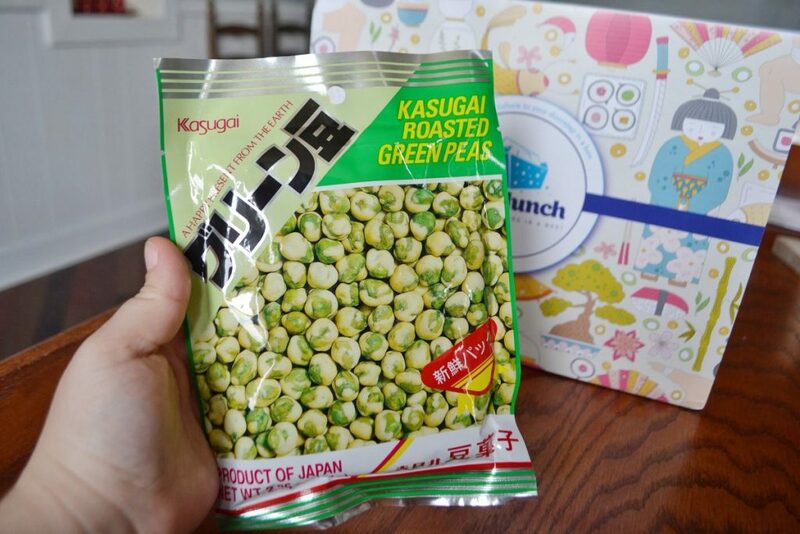 Kasugai does have hot roasted peas for people who are a little more adventurous! These were crunchy, salty, and tasted a little like a chip. You can’t eat just one! After a couple, you will completely forget that you are eating peas. 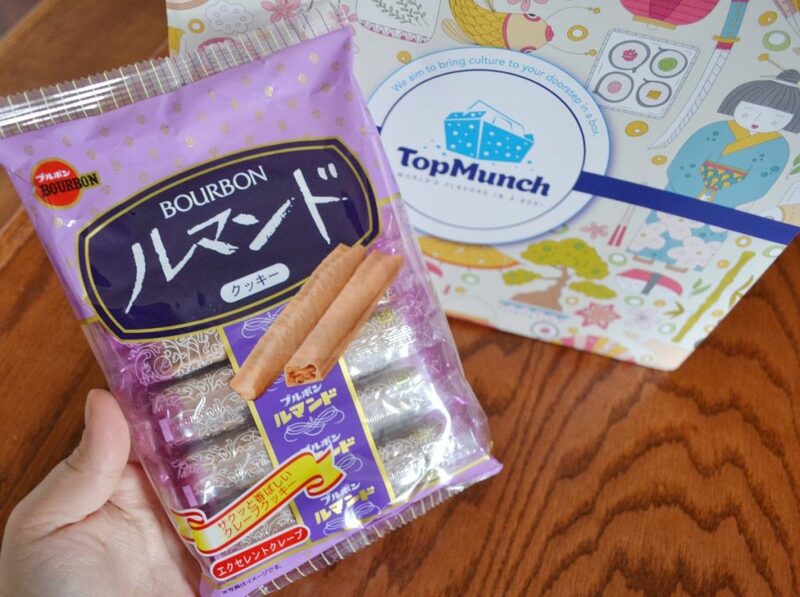 I also received Bourbon Lumonde Cookie. At first I thought these were supposed to taste like bourbon, but that is just the name of the company that makes them. These are light crispy crepe biscuits coated in a thin layer of chocolate frosting. They have a hint of sweetness, and are airy. I really enjoyed these, and I am glad they came individually wrapped or else I would have gone through the whole bag. 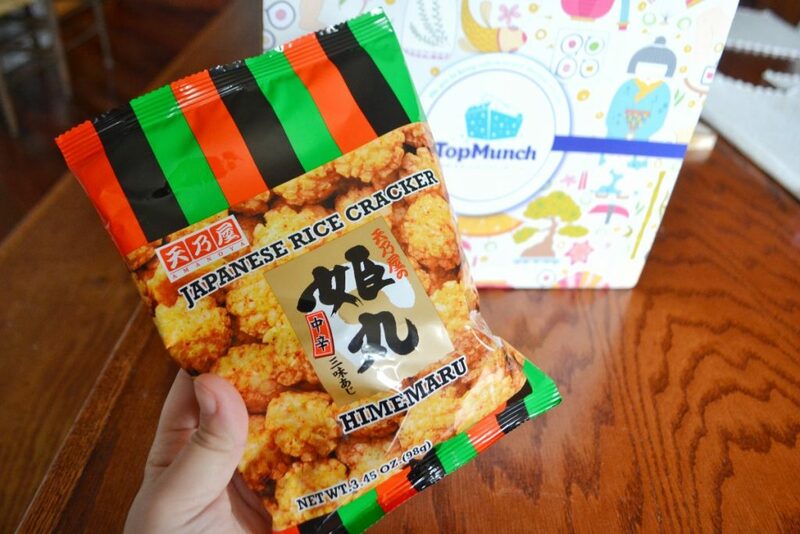 The next snack was my boyfriend’s favorite: Amanoya Himemaru, Japanese rice crackers. These are shell-shaped, deep-fried crackers that are flavored with soy sauce. This snack was a little too salty for my taste. I will admit, they had an excellent crunch! Next, I received Haldirams Soan PapdiGlico Cheeze Camembert. These are like Cheez-its that actually taste like cheese! 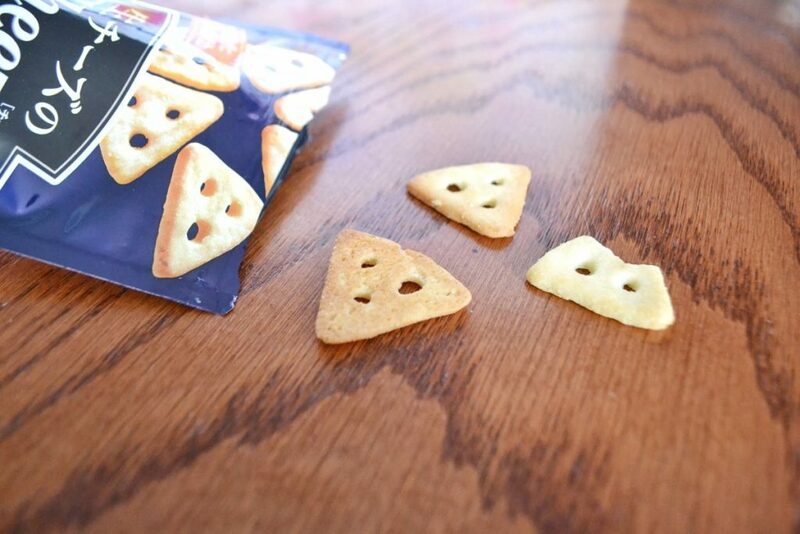 They are flavored with real Camembert cheese, which makes them very rich and tangy. I like the taste of them, but it was hard for me to get past their stinky smell. 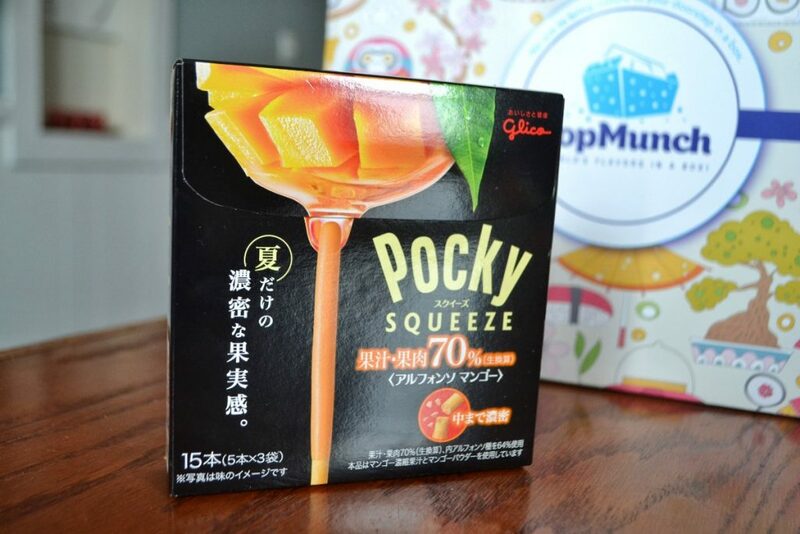 Now, on to my favorite snack in the box: Glico Pocky Squeeze – Mango. I love pocky, but I have only ever tried chocolate, coconut, and strawberry. This mango variation blew them all out of the water. It is made of 70% real mango juice, and it packs a fruity punch. I wish I had another box! 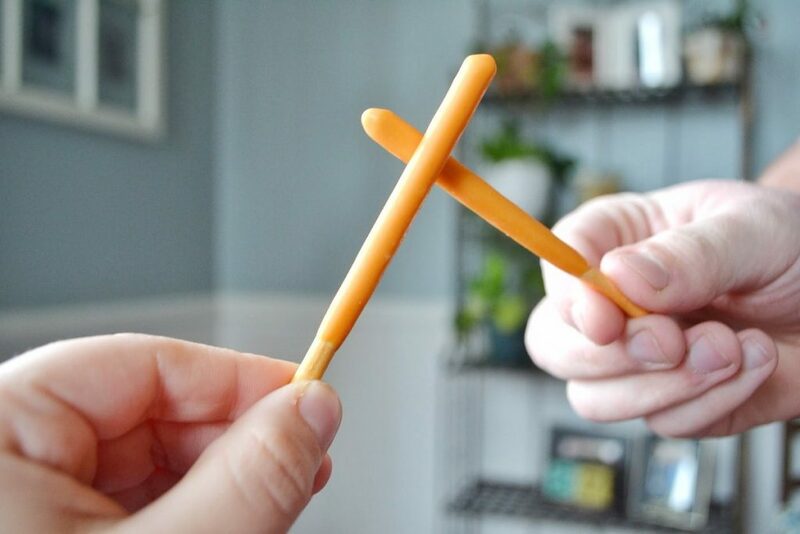 Pocky Squeeze is a new variation of Pocky, with a shorter stick and double the flavor. I definitely prefer this variation. 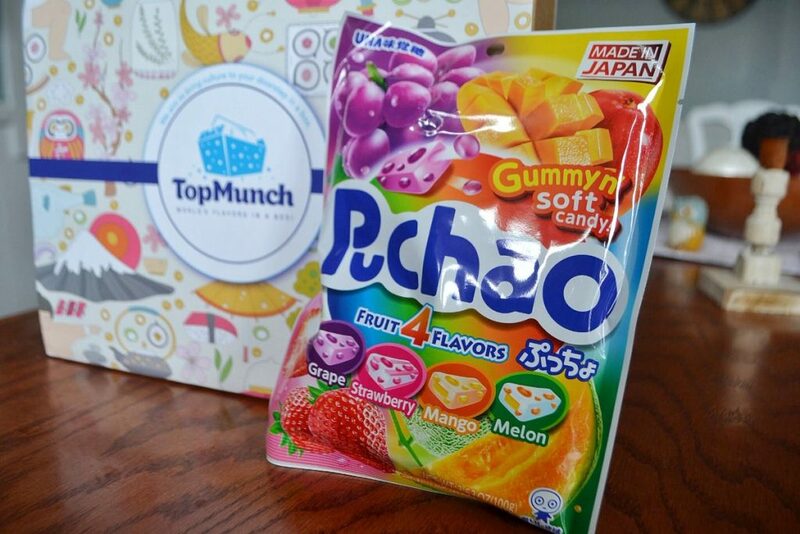 The final item I received was Uha Mikakuto Puchao Fruit, which is a chewy candy filled with fruit flavored gummies. 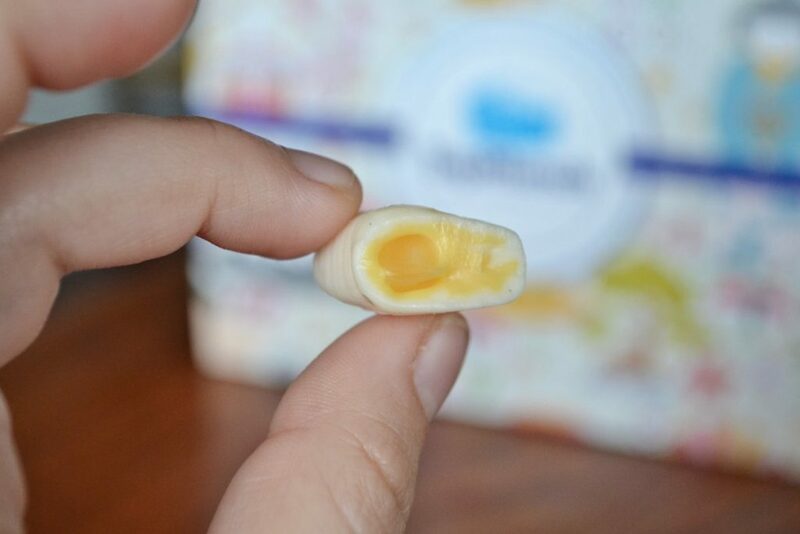 It had an interested texture, kind of like a filled starburst. Each of the fruit flavors were incredibly vibrant and my friends and I could not put them down. We went through the entire bag in just a couple hours! My favorite flavor was melon, which tasted exactly like cantaloupe. 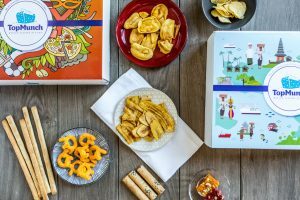 I really liked TopMunch’s India box, but this one is even better. 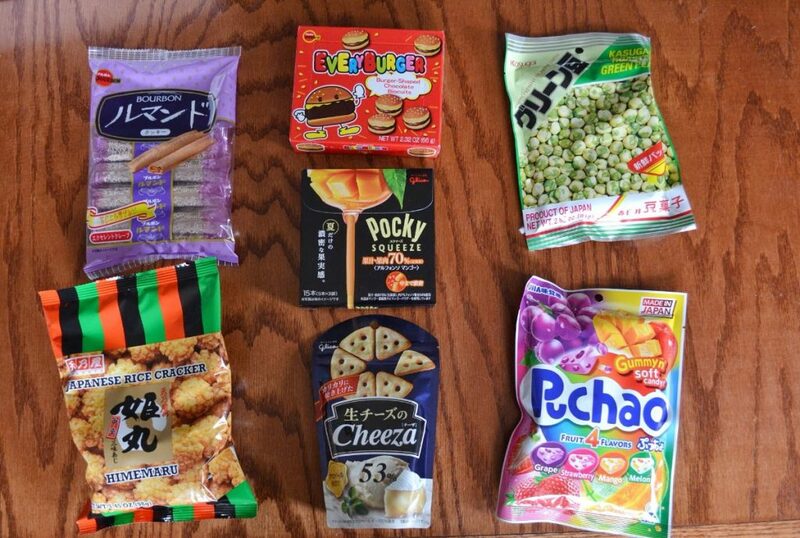 I had never seen any of these snacks before, even at World Market. They were all very tasty, and we had such a fun time eating our way through Japan. 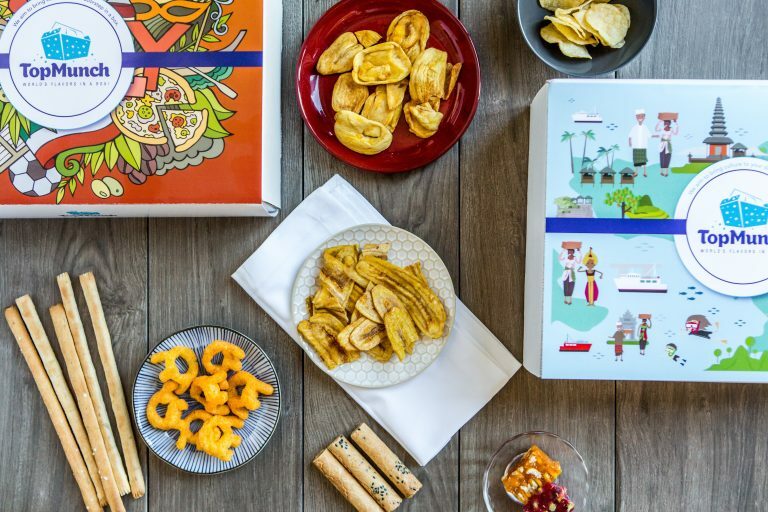 I would recommend this box to anybody who wants to try food from other countries. 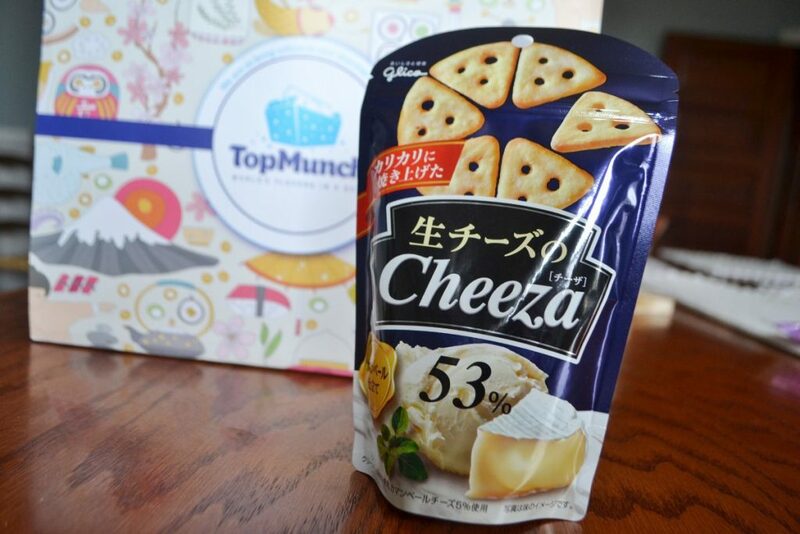 TopMunch has been doing a great job selecting snacks that are both tasty and hard to find. 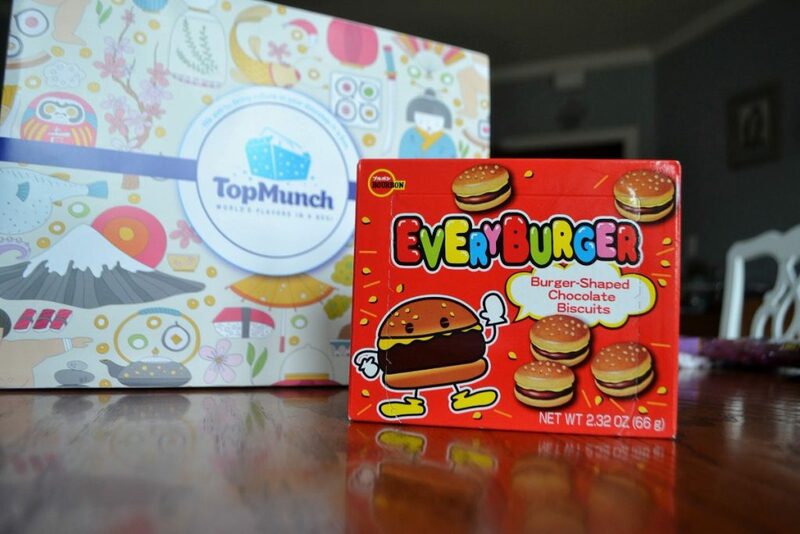 How would you rate TopMunch ?